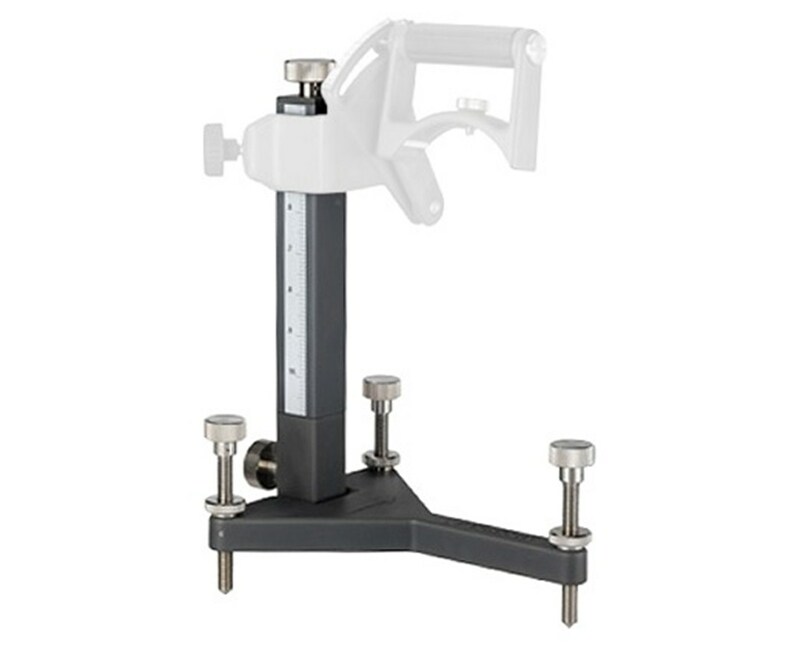 The 56935 Topcon Trivet Stand with Adjustable Pole combined with the 56934 Topcon Trivet Handle (sold separately) can be used with Red Beam and Green Beam Topcon TP L4 Pipe Lasers (also sold separately). As you would expect, Topcon Trivet Stands are durable enough to handle the damp and rough conditions encountered working with pipes and sewers. 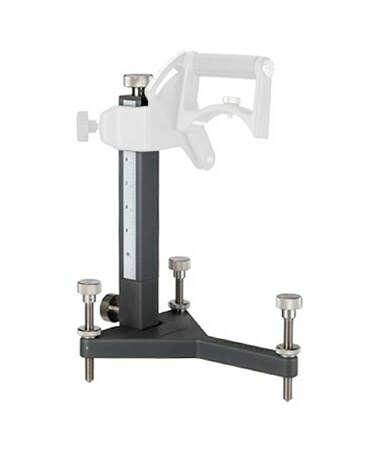 Adjustable trivet stands are an essential accessory to a pipe laser for alignment, leveling and positioning. Topcon TP L4 Pipe Lasers offer the world's most accurate grade and leveling capabilities, and have a tough aluminum surface layer, working for years after paying for themselves.